PALISADES, NY (March 6, 2016) -- Valorena Online, L.L.C. has announced the newest title in The Cocoa Kids Collection©, "Eddie and the Hot Cocoa Hot Rod©" is now available at the Petersen Automotive Museum Store in Los Angeles. "We're thrilled to share our new relationship and product placement with one of America’s premier car museums," said Author/Proprietor Valerie Williams-Sanchez. 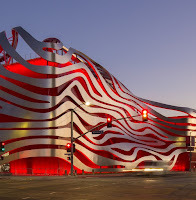 "With Petersen Automotive Museum's amazing array of classic cars and rich Teacher/Student - STEM programs, we feel this relationship is a perfect fit for our product and brand." 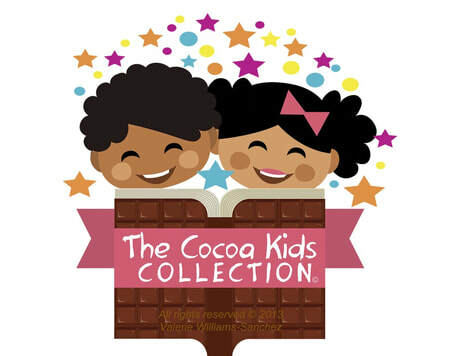 The Cocoa Kids Collection© targets kids in middle-childhood and puts minority and multi-racial children center stage in stories that tackle big issues with wit, whimsy and chocolate. 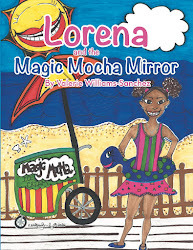 Self-published and community-funded, the books feature the “Cocoa Kids” – Isaiah, Eddie and Lorena – characters whose learning adventures teach and entertain. The books’ brightly colored imagery and fictional narratives encourage literacy among commercial publishing’s most underrepresented audience: children of color. In this story, Eddie is a city kid whose obsession with cars and race car driving interferes with his math studies. But, when substitute teacher, “Mr. Math,” arrives with a shared love of hot cocoa and sports cars, Eddie decides to give math one last run. Current and historic Black race car drivers (including F1 racing phenomenon Lewis Hamilton and Wendell Scott, the first Black race car driver inducted into the NASCAR Hall of Fame) are introduced among Eddie’s real life inspirations to never give up. Targeting the same demographic, the Petersen Museum’s Education Programs offer students K-12 unforgettable interactive experiences. With age-appropriate tours led by expert docents, and that align with STEM-integrated pre and post-visit curriculum, the museum programs are an innovative teaching partner. 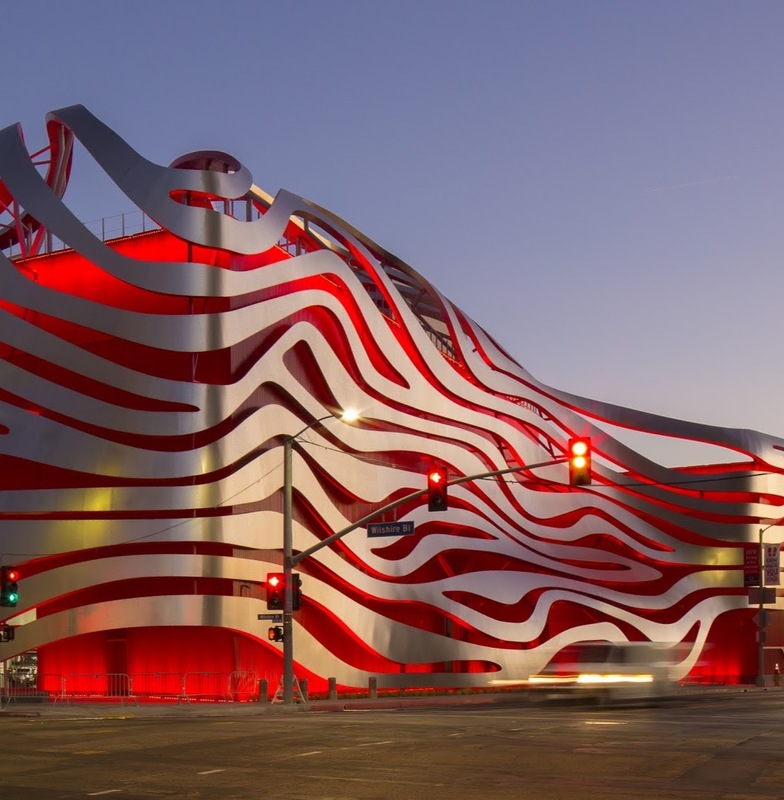 In December of 2015, the Petersen Museum reopened with a redesigned façade, new galleries, and hundreds of beautiful cars on display. Valorena Online​, L.L.C.​ offers marketing content creation and curation as well as strategic marketing communications solutions. The company was incorporated in New York by the author​, who​ is a Southern California native and independent academic with an interest in Literacy Education. The author wishes to thank the following donors: Ciara Cox, Jamie L. Kitman, Sandra Lynch, Valerie Salembier, Judy Sampson, Lorena Sanchez, Christianna Sherbanee, Arlene Sontag, and Fran Williams. To learn about the privately funded, self-published books, visit www.CocoaKidsCollectionBooks.com.